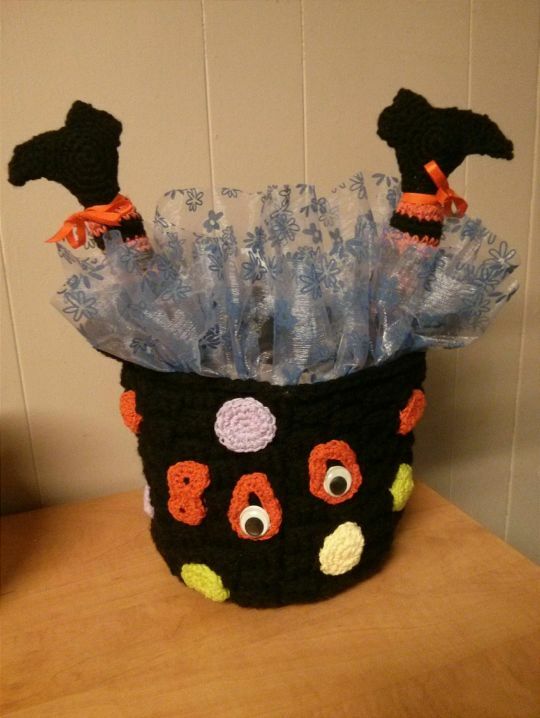 I came up with this idea cause I thought it would make a cool Candy Basket and Halloween Decoration. I absolutely love this!!!! Brillant,will you sell the pattern, I would love to give it a whirl.